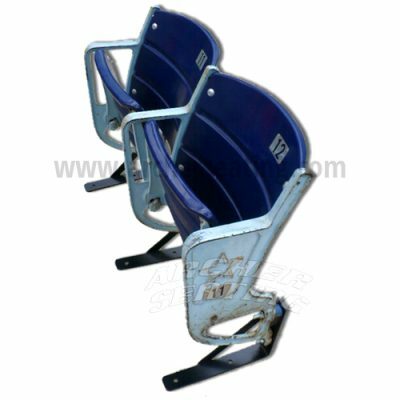 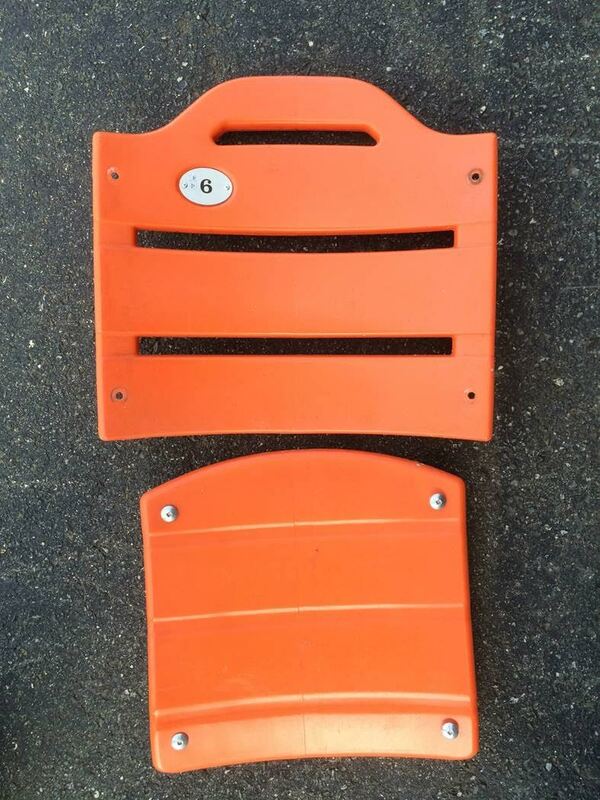 Plastic seat set from Shea Stadium. 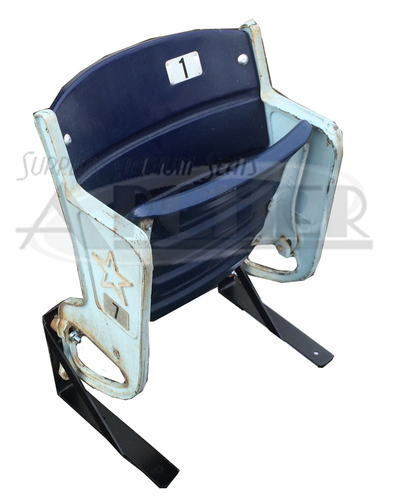 It’s perfect for any fan collecting signatures from players. 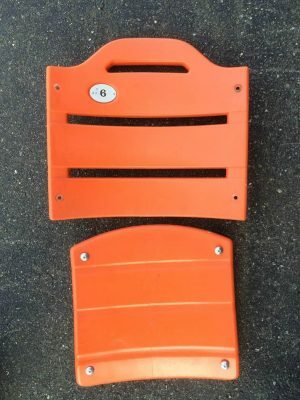 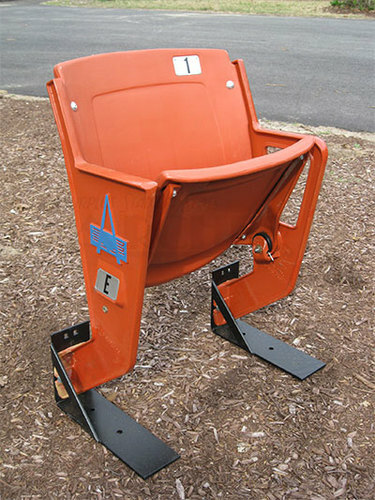 Orange Shea Stadium seat plastics.